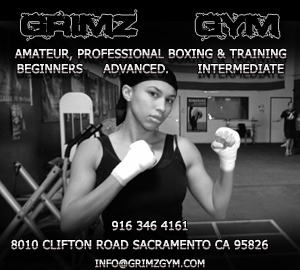 ABOUT US | GRIMZ GYM. 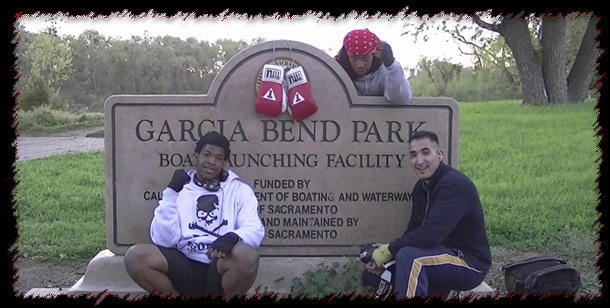 The roots of our Gym began on the levee of the Sacramento River. Training was spartan, but intense and always original: backwards and sideways on the levee walls, hopping up and skimming down 2-level staircases, sparring in tennis courts, hijacking weight rooms, punching bags in living rooms. From these innovative beginnings we now offer you Grimz Gym Inc. The intensity remains, but the unique and original ideas have advanced to a new level. They have quite simply gone beyond the next level. We guarantee you will never be bored here, you will never know what to expect here, you will look forward to your next class, your next spar, your next challenge. Check out our site’s videos and photo galleries for an idea of what we offer. If you think you have what it takes, stop by and see what we’ve got. Copyright © GRIMZ GYM. - IN GRIM WE TRUST!